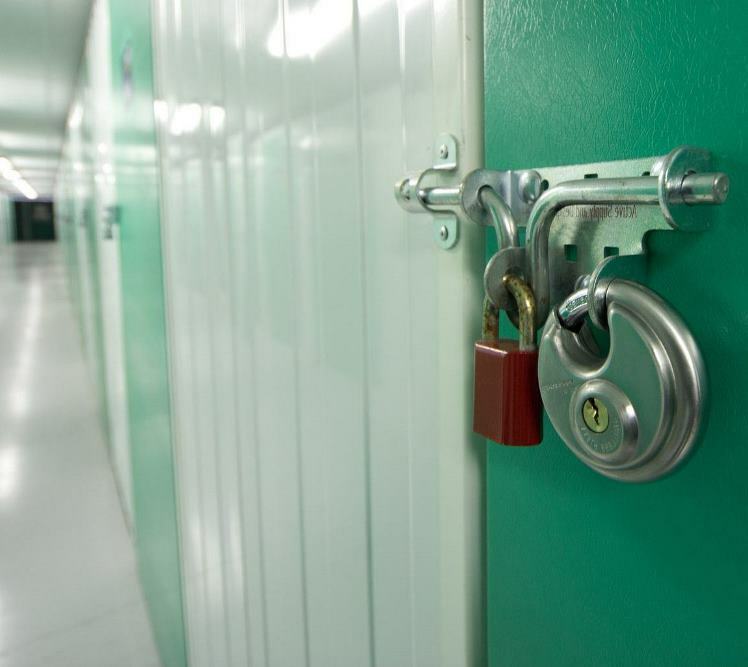 Are you looking for a self-storage solution in Thorpe Willoughby? Then look no further than Removals for You – on hand to provide storage solutions to meet your every need. Operating in towns across Yorkshire including, Cliffe, Osgodby, Barlby, Hemingbrough, North Duffield, Thorpe Willoughby, Hambleton, Monk Fryston, Sherburn in Elmet, and Tadcaster, Removals for You are renowned for providing a first-class service as well as a storage facility you can trust! 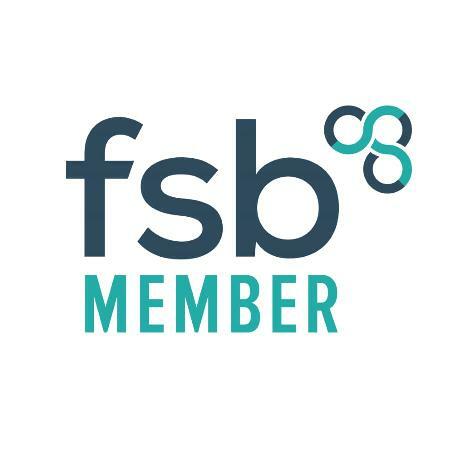 From household furniture to specialist business equipment, we can, and have, looked after it all! More businesses than ever before are now opting for self-storage services as an extension of their current office and business space. Helping to store things such as excess stock, bulky equipment, additional and possibly one-off promotional materials, and even archived documents – basically anything that you would like to put into storage that you can still access at times that are convenient to you, but that allows you to have the space you need within your immediate work environment. Removals for You are on hand to help, offering a stress-free solution to meet your additional space needs! We are true to our word in that we tailor your self-storage to your requirements. We have a range of different size storage units available to hire, all with weekly and monthly payment terms available. Simply, let us know your list of storage items along with sizes (even estimates where possible), and we’ll provide self-storage options for you to choose from. Finding self-storage solutions in Thorpe Willoughby needn’t be stressful, time-consuming, or costly. Call Removals for You to find out just how we can help today. Self-storage as a concept is growing in popularity. People like the idea of having more space at a limited cost to them. Self-storage also offers freedom as well as options. Freedom to have the space to think and maybe do things differently, as well as the option to keep coming back to your belongings as and when you need them. If you’re considering self-storage but still aren’t 100% sure it’s for you, ask yourself our set questions below to find out more. Are you looking for a cost-effective solution when compared to alternative options? Are you running out of space in your own home and in need of a de-clutter? Are you carrying out renovation work or looking to decorate and could so with space to move and plan better without items being damaged? Do you have to move out of your home before your new house is ready and need somewhere to store all your belongings? Are you a student who must move out of their accommodation during the summer months and your parents are reluctant to take in all your newly acquired furniture? Maybe you’re a tradesperson looking for somewhere safe and secure to store your tools and equipment, with access to your unit as and when you need it? If you answered yes to any of these questions, then self-storage could most certainly be for you. It’s about providing you with options. All our customers throughout Thorpe Willoughby and Yorkshire promote our excellent customer service, attention to detail and cost-effective storage solutions. 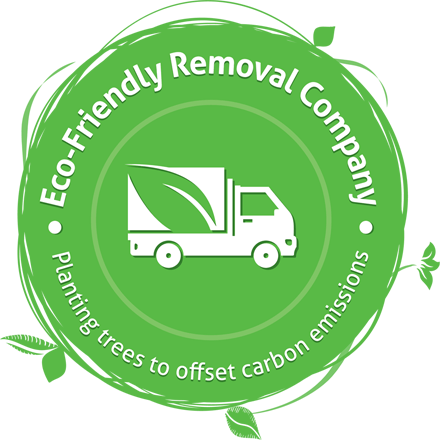 WHY CHOOSE REMOVALS FOR YOU IN THORPE WILLOUGHBY? Our company values and ethos are centred around putting our customers first. We want to provide you with a service that meets your needs and wants. We work directly with all our customers, talking through all the requirements for us to offer you the best possible solution. Our storage facilities are also pretty cool too – actually we’d go as far as to say it’s one of the best self-storage facilities around. Fully monitored, well-equipped, safe and secure – all through Removals for You. There’s a lot to think about when it comes to storage and making sure it all goes swimmingly. Make sure to have additional dust sheets or protective covers for your storage unit, either to place on the floor or to cover the goods once placed inside. Depending on what you’re storing and how you’re storing it, will depend on what you need.